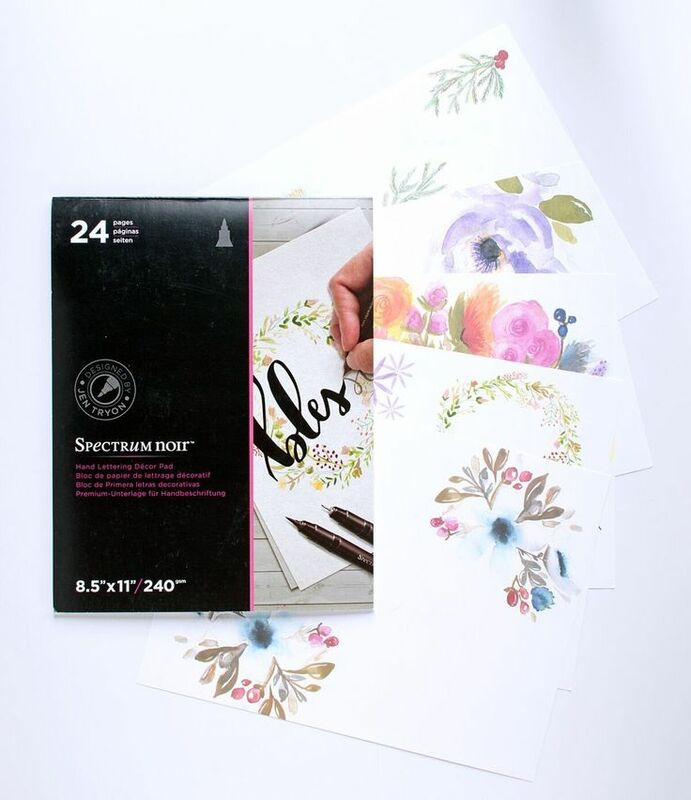 Each page of the Décor Project Pad has been designed by Jen Tryon to be used as a frameable or giftable work of art and has been printed on premium, smooth, heavyweight cardstock. Watercolor images are ready for a sentiment to be added. 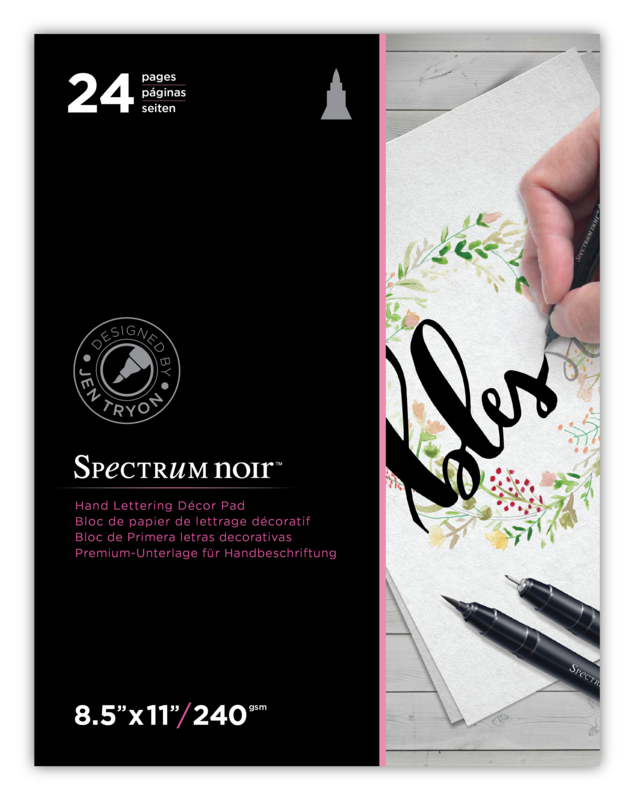 The designs have been carefully crafted to provide a background for hand lettered art. 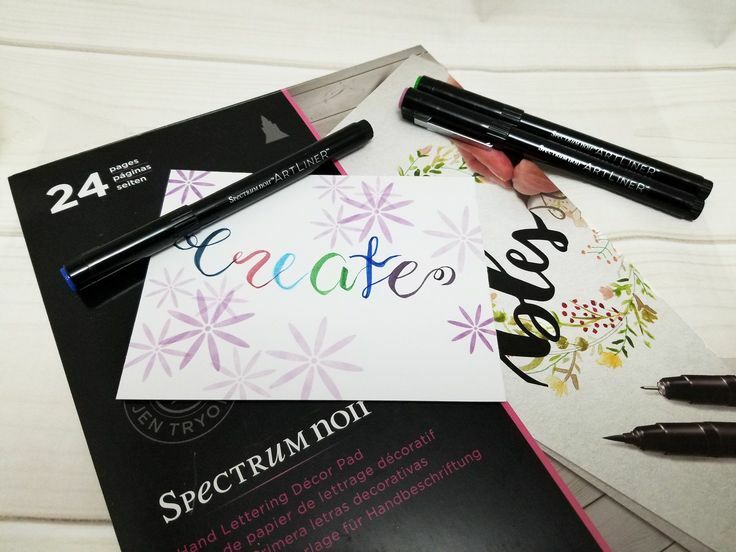 Design your own monograms and sentiments.